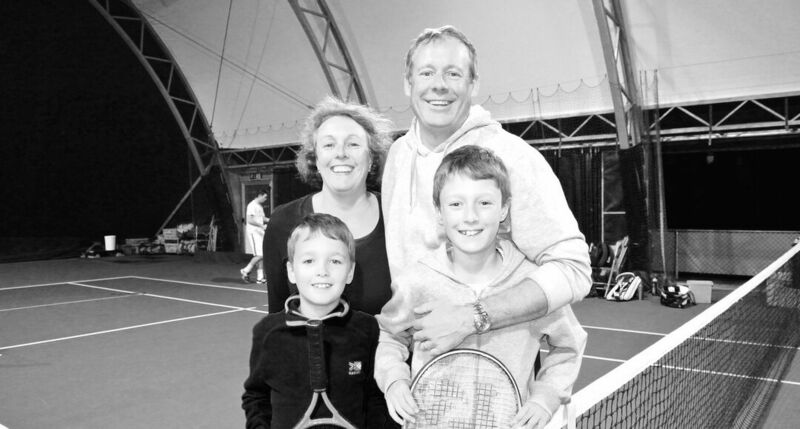 The Appeti Tennis Centre is situated on the grounds of The Canterbury Campus‍‍‍. The Canterbury Campus offers sporting facilities to the people of Canterbury. The Campus is located 5 minutes drive from the town centre and only 15 minutes walk. All the tennis courts are accesible from the campus by either booking with Appeti Tennis for the indoor courts or Lifestyle Fitness for the outdoor courts. 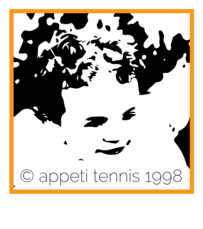 Further information on all aspects of the tennis can be gained by calling Appeti Tennis or clicking here to email us. We hope you can get involved soon.